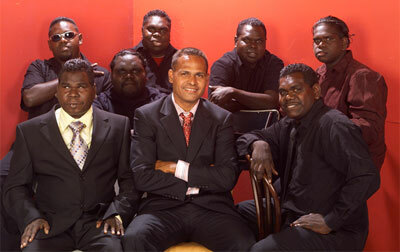 Band members: Geoffrey Gurrumul Yunupingu (former member of Yothu Yindi), Manuel Nulupani Dhurrkay (lead singer) and six others. Saltwater Band sing in Yolngu Matha and English. This is Saltwater Band's debut album.